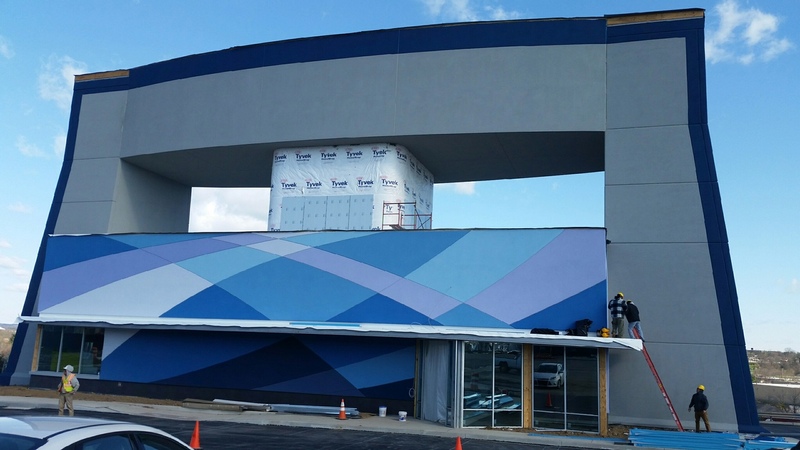 EIFS in the Spotlight: iFLY (Indoor Skydiving) with Dryvit Systems, Inc. The front door of any project is often the building’s book cover. Anything beyond that point is already coming with a preconceived notion of what the individual just saw outside. 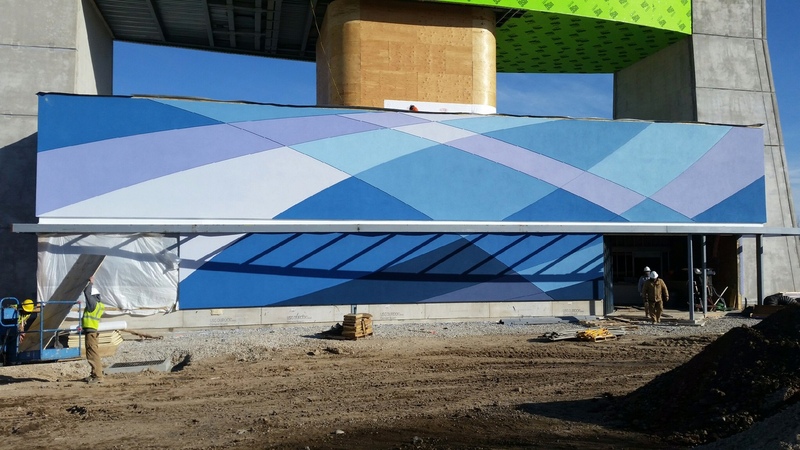 As EIMA continues to highlight projects that showcase an EIFS system, these vibrant colors make it easy to see why this building envelope decision was made. iFLY Indoor Skydiving makes the dream of flight a reality with indoor skydiving in a safe and fun environment. 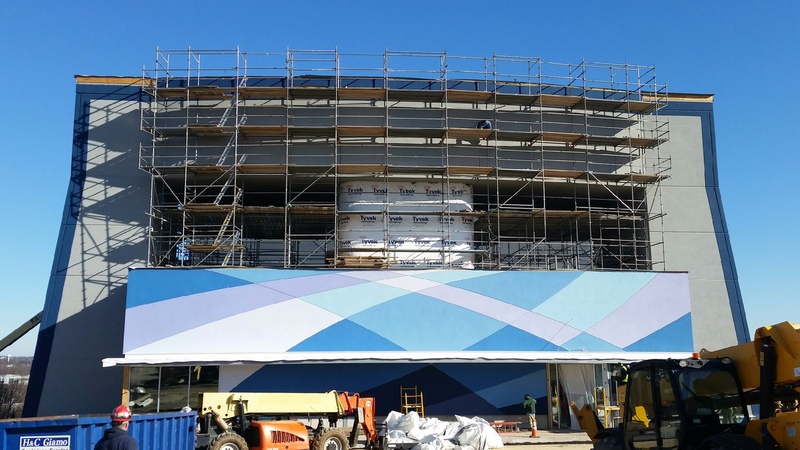 And, Paramount Contracting made this recent iFLY location a reality by utilizing Dryvit’s Outsulation® Plus MD system to create the brand imaging that iFLY is known for. Since iFLY’s corporate colors are bold and bright, Paramount and Manning Materials, Dryvit’s distributor in King of Prussia, PA, choose Dryvit’s StratoTone™ pigments to insure the colors stay bright and true.